KEVIN ESMOND received an MA in Theatre from Villanova, where he currently works as Program Coordinator. He appeared in Villanova's productions of Eurydice, Translations and Little Women, and was the program's first Educational Dramaturg. In 2017, Kevin won the Sue Winge Award for his play Fondest Wish. 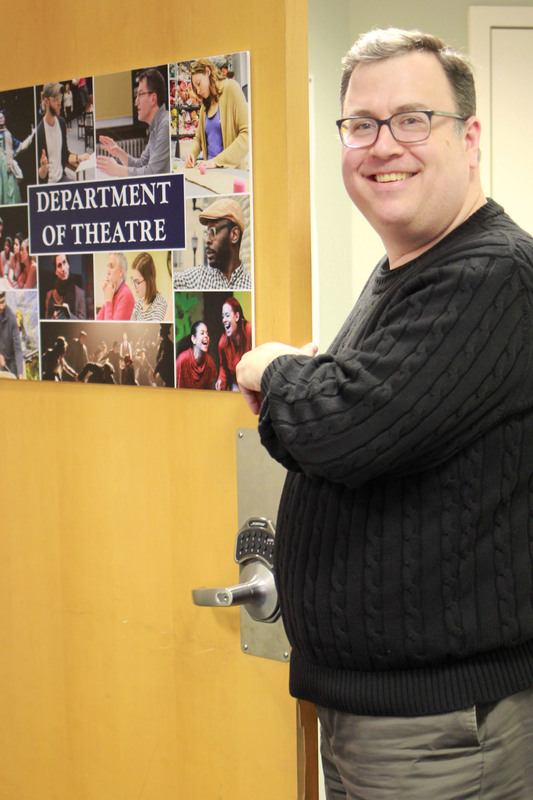 In addition to his work with Villanova, he directs the Burlington County Footlighters Intern Co., a theatre education for high school and college students. 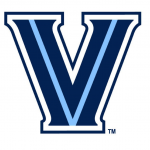 Want to learn more about Kevin Esmond on the Villanova University Campus?